Our hotel is beautifully located near Dal Lake in a safe and tranquil neighbourhood. Elegantly furnished hotel and rooms. Nice garden in front of hotel. Ample and free parking space in our hotel for overlanders and other tourists to keep all your vehicles secure and safe. Arrangements for tours, taxis, shikaras and sight-seeing in and around Srinagar. 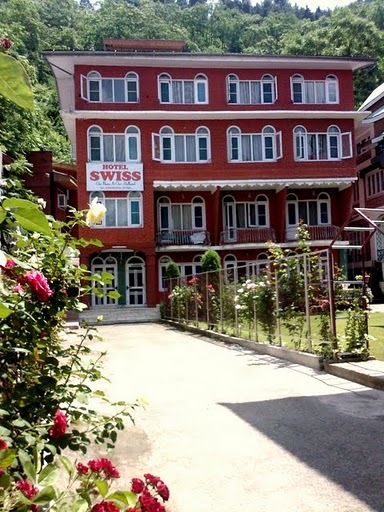 Swiss Hotel Kashmir is an established Srinagar based hotel group offering refined services which includes warmth and grace in our own distinctive style. We help our guests with a varied choice of accommodation and travel experience. Our eco friendly hotel is your place in Srinagar. Our name "SWISS" says it all.